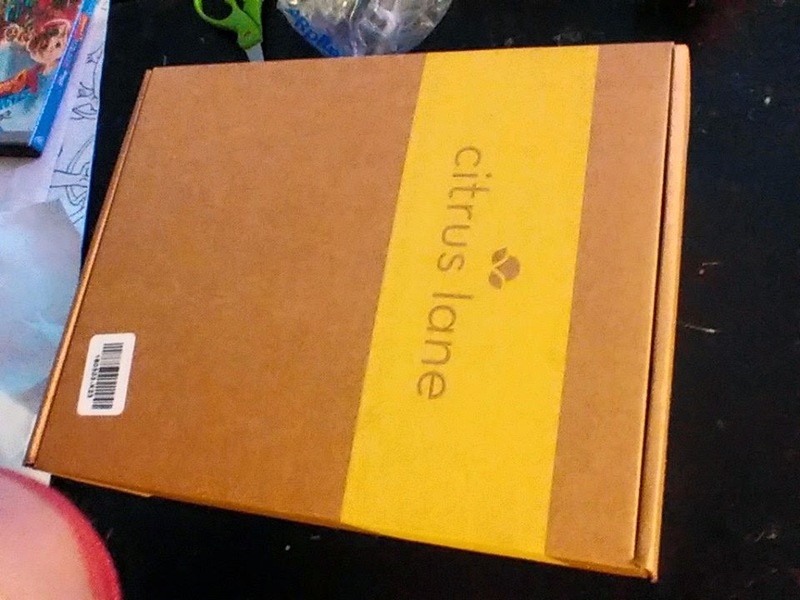 So like many Moms with a new baby I jumped on the Citrus Lane train. 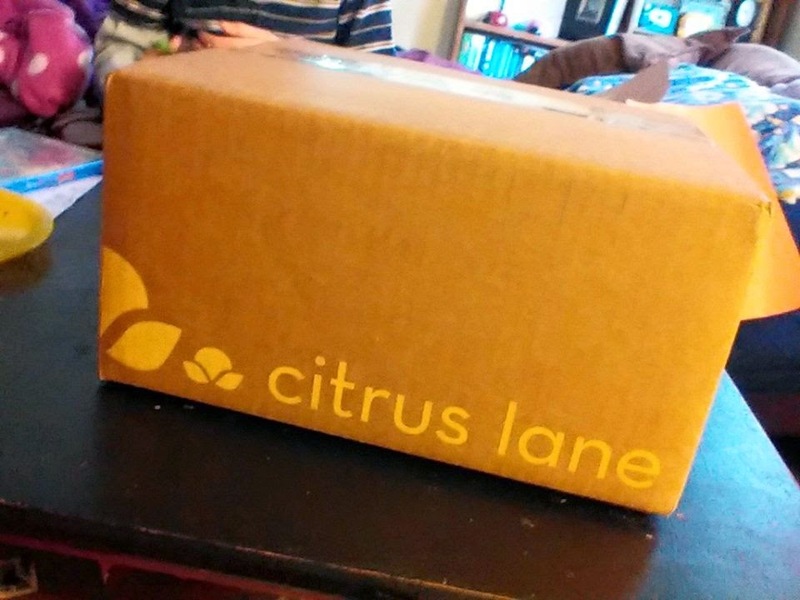 Citrus Lane is a company which sends a mystery box of items based on your child's age and gender. The items are supposed to be a crunchy Mama's dream. 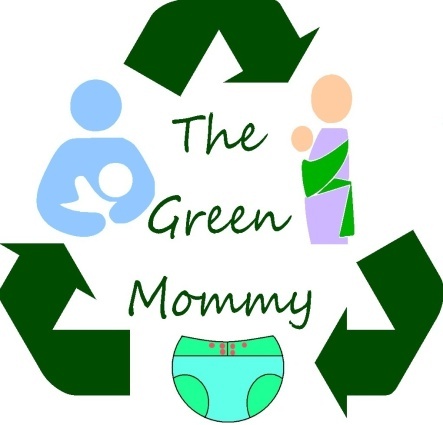 Melissa and Doug, Skip Hop, Aden + Anais, 3 Sprouts, Barefoot Books, and other top great brands. You get 4-5 items in each box, one box a month. I did not hear about Citrus Lane until Bug was about 3 and by then he was almost too old to do it. From what other Mom's have said, even though the cut off is age 5, anything past age 3 and the boxes get pretty sad and lame. So this time I decided to try it while I still had a baby. 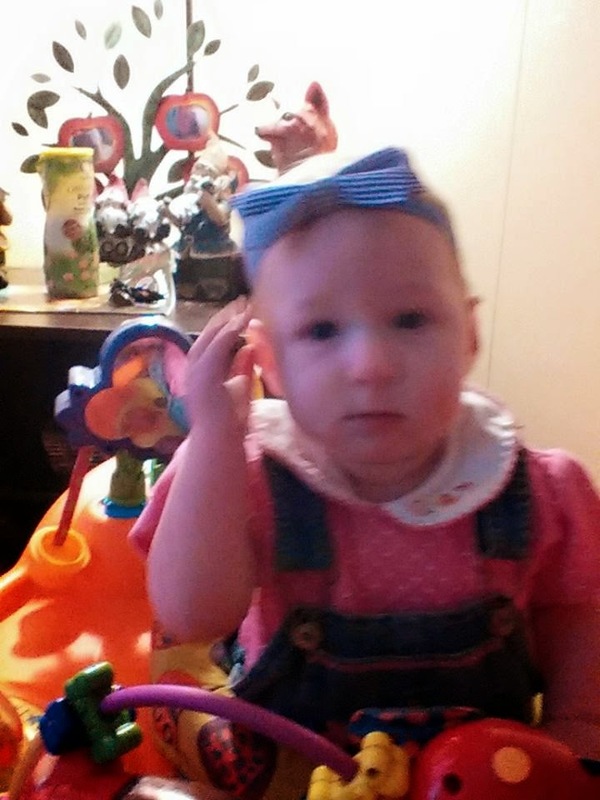 I set Sweetbaby up with a six month subscription. I was prompted to jump at it now because last month they were running a promotion. 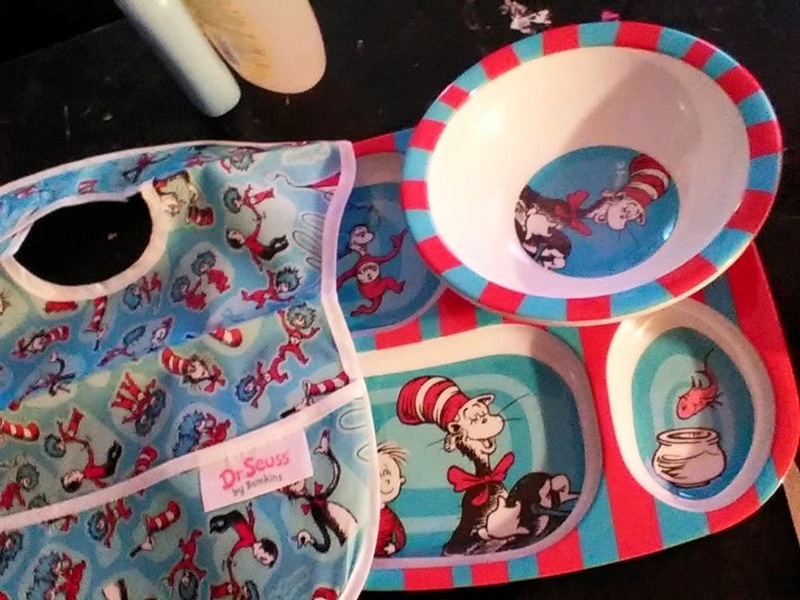 If you signed up by Dr. Seuss' Birthday you got a free Dr. Seuss meal set as well as a 30% discount off your first month. So I decided to try it out. 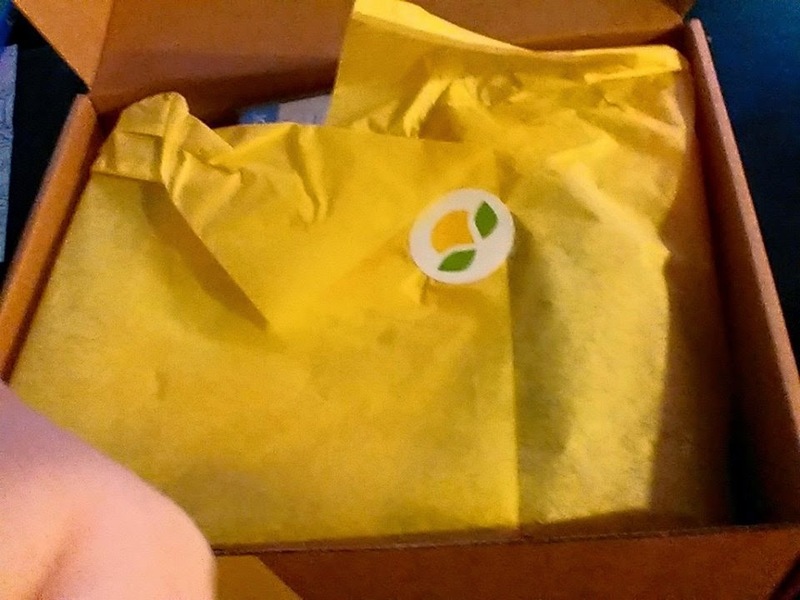 Well our first box came yesterday and I took some pictures of our unboxing so I could write this review. Here are my thoughts after our first box. I plan to do one each month. So here is how the box arrived. Bug helped open it up. 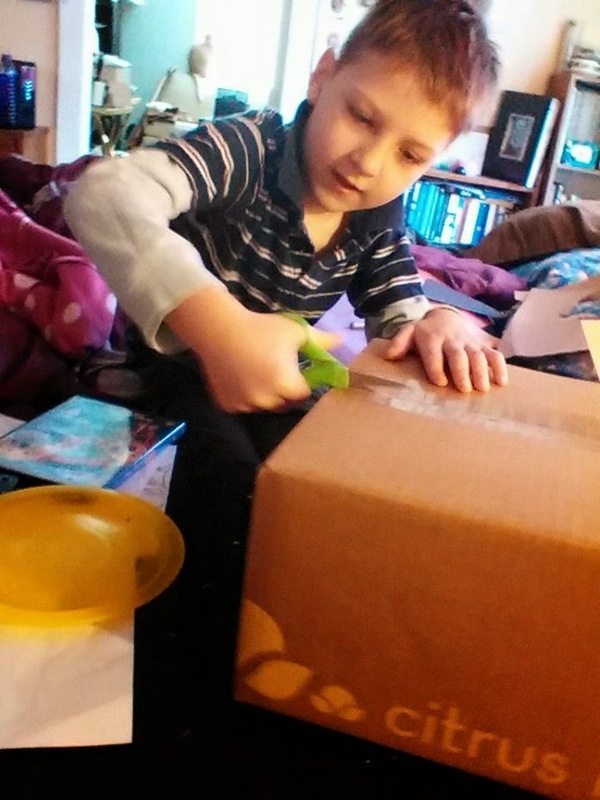 Inside the first box was the Dr. Seuss Meal Set and the main box. I couldn't find a price for this but just a Bumkins Superbib is 7$. 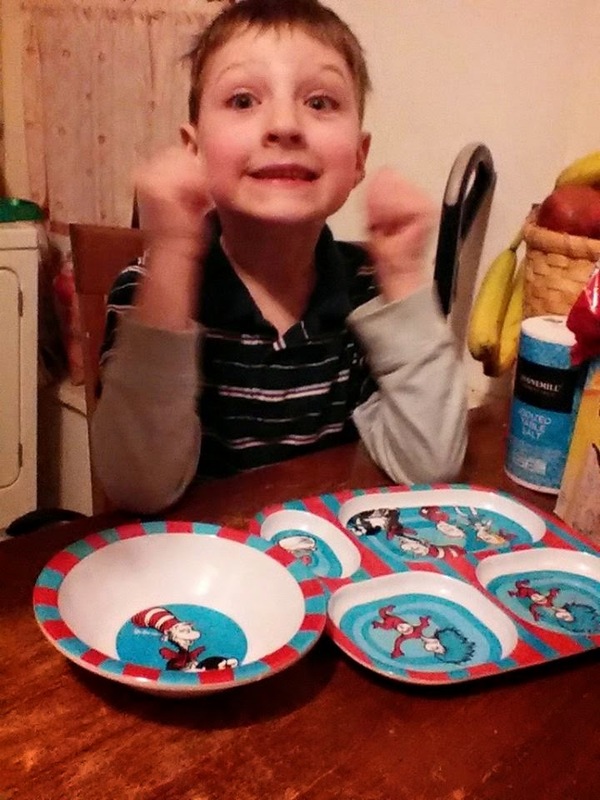 The Dr. Seuss meal set is really high quality. 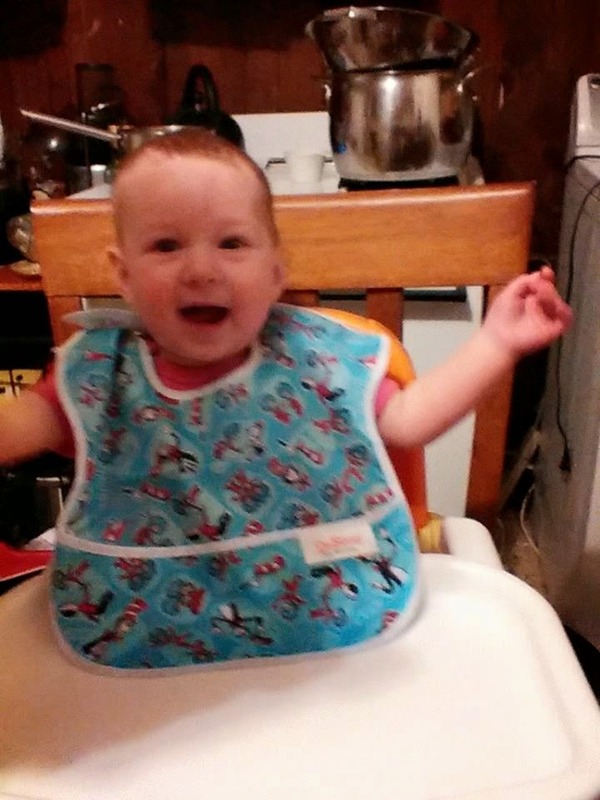 It came with a segmented plate, bowl just the right size for cereal or soup, and a bib made by Bumkins Superbib. The bowl and plate are a bit too old for Sweetbaby just yet but Bug loved them! The bib however is great for her. Inside the big box was also the main box. I loved how fancy it looked both outside and in. Inside that box was 5 items. 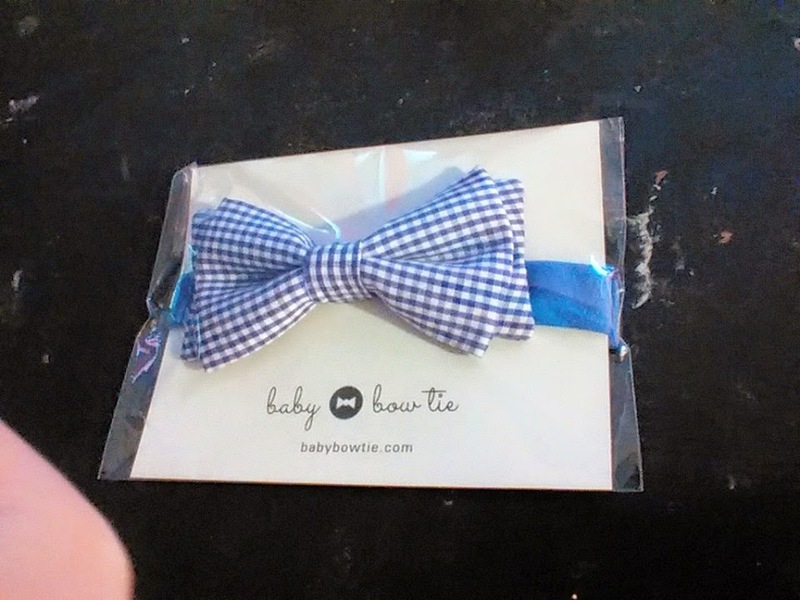 A headband/bowtie from Babybowtie.com. This retails for 14.99. It is meant to be interchangeable as a head band or bowtie, but I found that it looks a tad funny as a headband. But I found it was really cute as a bowtie for Bug. 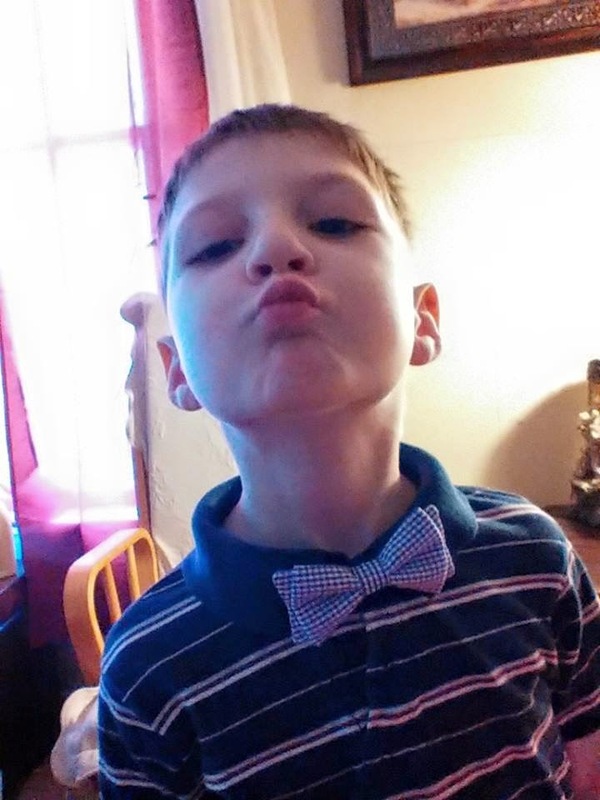 Because as any Whovian knows.. Bowties are cool! 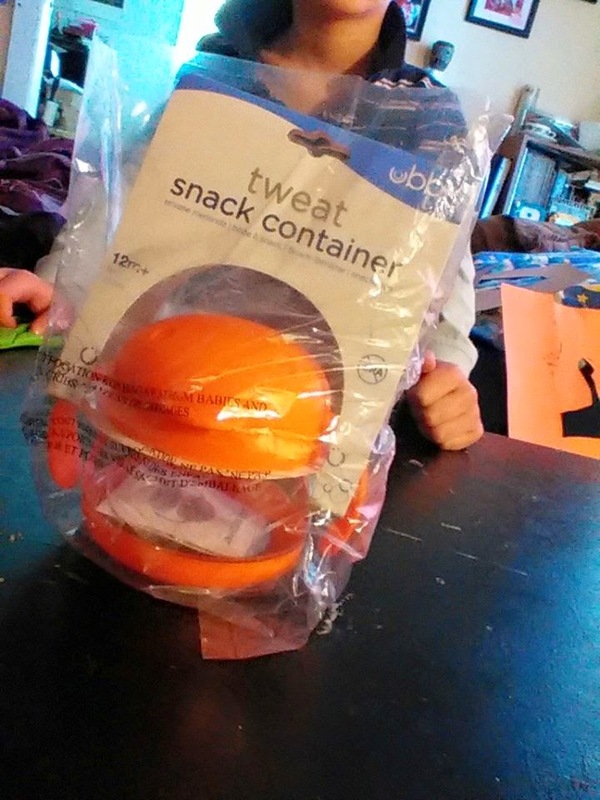 Next was a Tweat snack cup container from Ubbi World. This retails for 9.99. I really liked this item! It was by far my favorite thing in this months box! 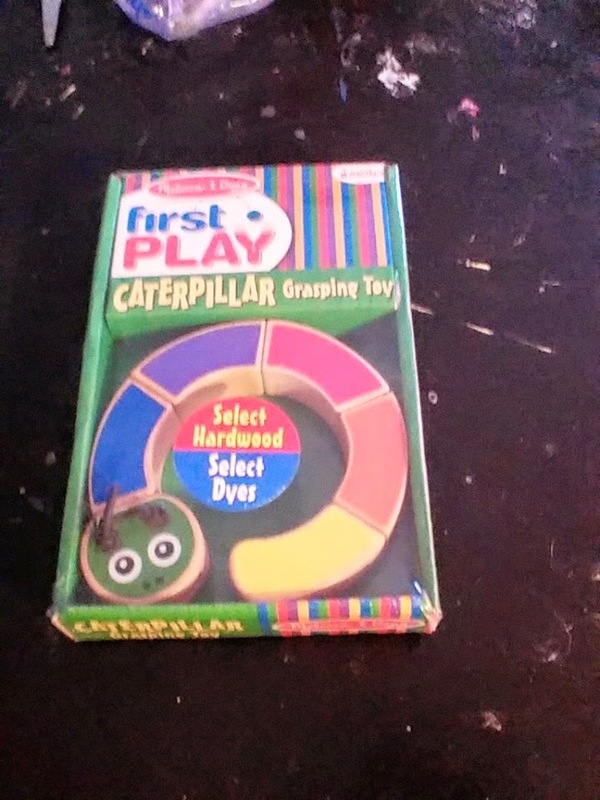 Next was a Melissa and Doug wooden Caterpillar Grasping Teether. 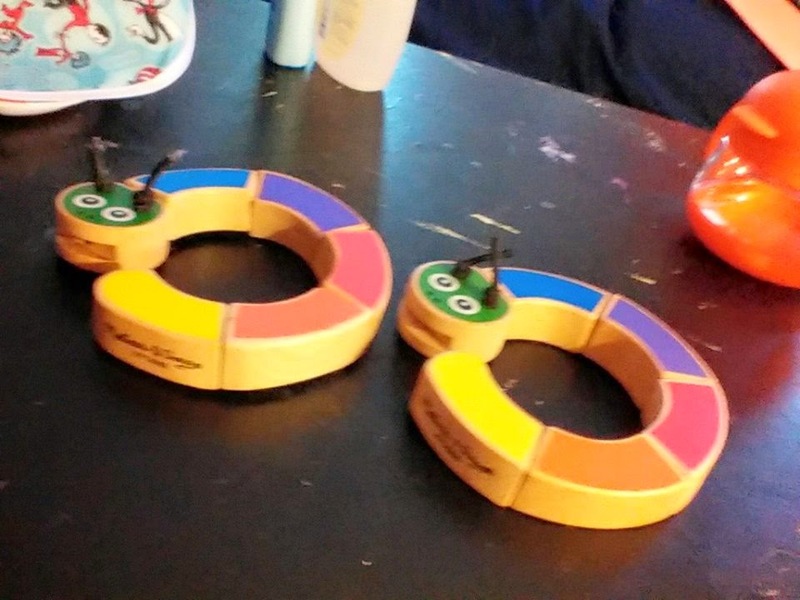 This would have been a really great item except as we are a family that LOOOOVES our Melissa and Doug stuff, Sweetbaby had actually already gotten this for Christmas. Oh well now she has two. This retails for $7.99. 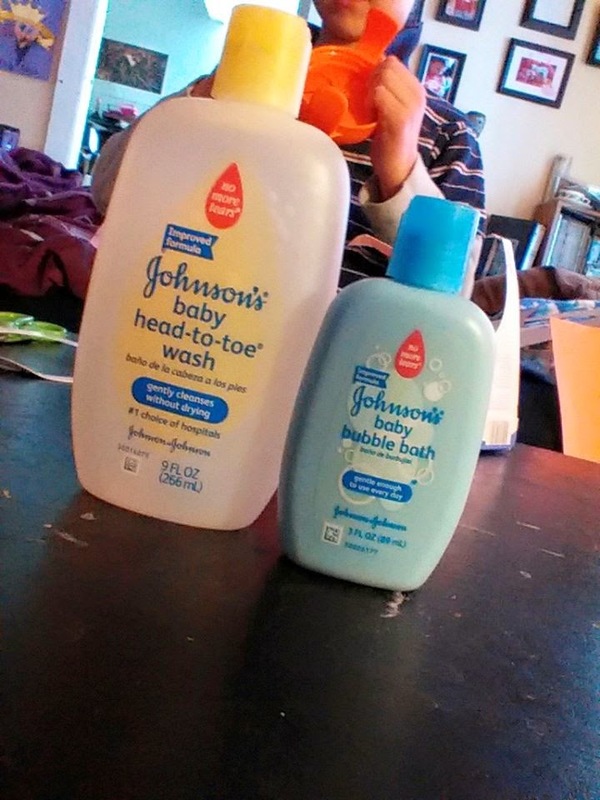 Last and sadly least was two Johnson and Johnson bath items, which I won't use on my kids. If it does get used it will probably be only on Bug, but really I don't like to use them for either kid. Sweetbaby actually breaks out from their products. We only use California Baby, Burt's Bees Baby Bee, and Coconut Oil. I was actually pretty disappointed to see not only these products but an ad for their company in the box. Johnson and Johnson doesn't seem really in line with Citrus Lane. From what I could tell these together are worth about 5$. So all in all this months 20$ box was actually worth 38$ (plus the free meal set). All in all I was pretty happy with it. I hope though to see less J and J products in the future.